Consultant Structural Engineers with a wealth of experience in building design and structural renovations. 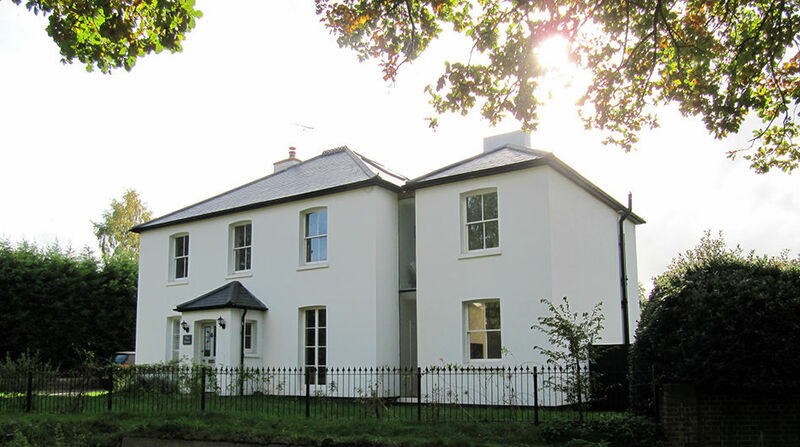 We specialise in residential design and undertake all types of domestic projects, including initial concept designs, structural surveys and preparation of building regulations structural calculations. 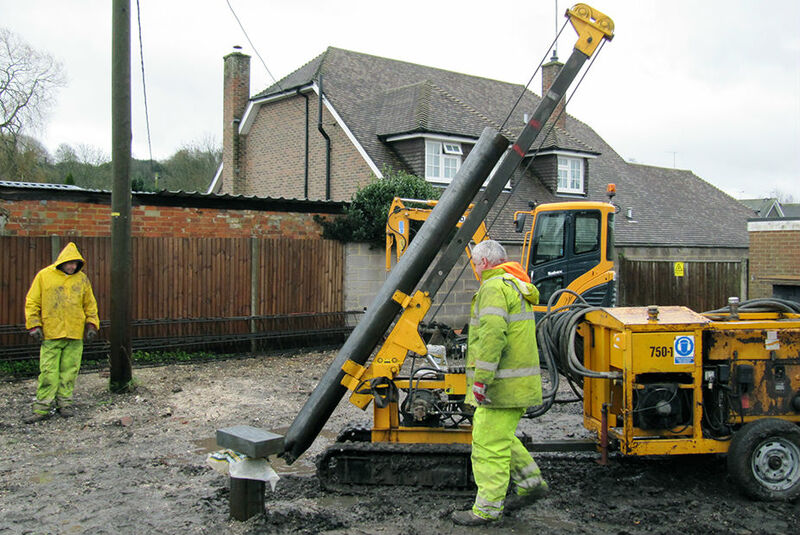 Based in Romsey, between Winchester and Southampton, we undertake projects throughout Hampshire, Wiltshire, Sussex and the surrounding areas. 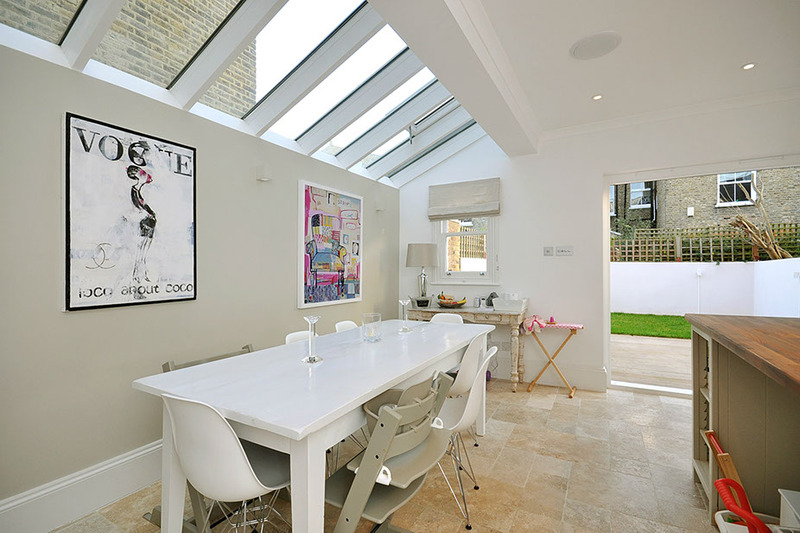 Our work is varied and ranges from small extensions and loft conversions to bespoke house design. Whatever the project size, we pride ourselves on our customer service and exacting standards. It is important to us that we deliver practical, customised solutions, that remain respectful of budget. Please visit our Services page to learn more. Avize provide high quality homes personally designed to meet your exact criteria. 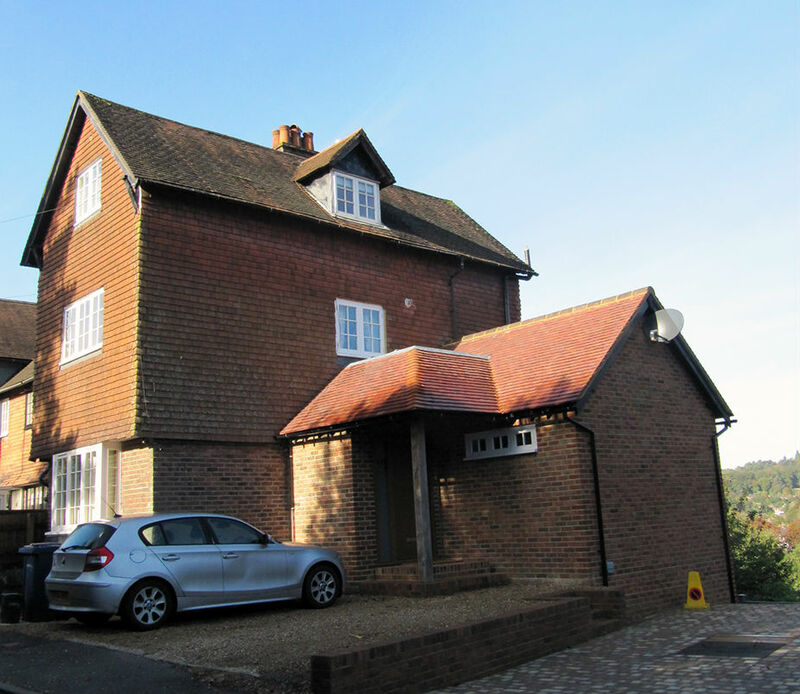 If you are considering extending your home then contact us. We work with the local authority planners to develop schemes in accordance with planning policy to give your project the best possible change of a positive outcome.